Whether you catch fish or not can be dictated by changing weather patterns. The Wind can hamper your successes; for example, if you fish from shore then you have to cast straight into the wind, which is difficult to do. Did you know that fish intuitively know about weather patterns? Before a cold front, for example, fish feeding increasing, so you are more likely to get a good catch. 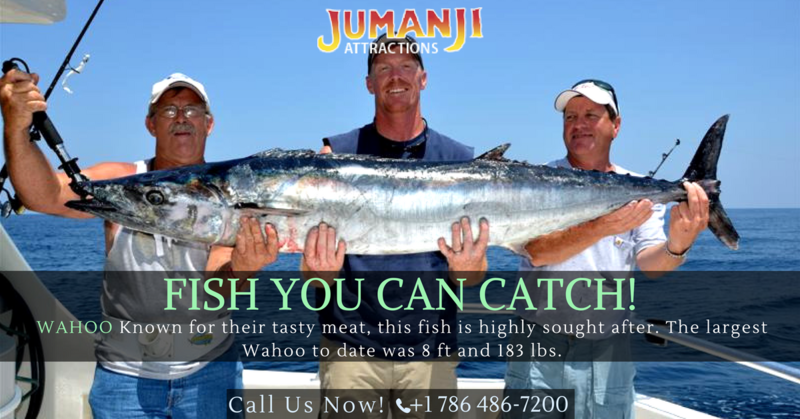 A day or two after the front, however, your fishing won’t be likely to see many victories. As for rain, light rain is better than heavy rain for fishermen. In light rain, particularly warm summer rain, you can hide from the fish better than on a clear day. Heavy rain, on the other hand, makes it harder for find bait or lures as the water is dirty. Also, rising water levels can trigger waves and make for unsafe boating conditions. Many fishermen check the changing tides to determine the best fishing times too. There are saltwater tides and brackish water tides. When salt water tides occur, you are more likely to find fish in shallow areas. 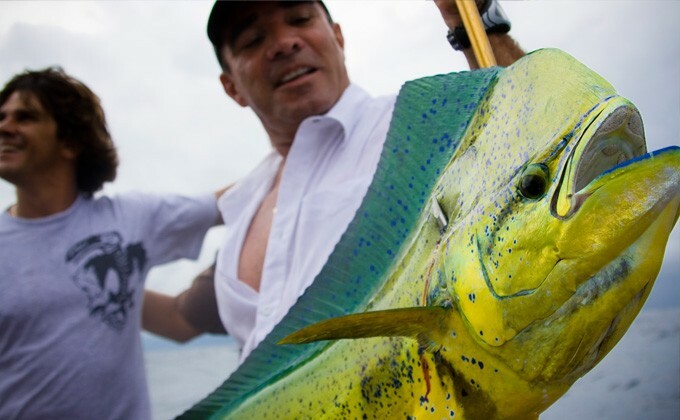 When you fish in brackish water instead, which are the areas where freshwater meets saltwater, you might be able to find game fish native to both types of water in the same location. Talk about the potential for great fishing! To make every day that you fish a great one, you will likely have to plan ahead to determine weather conditions and tide patterns. 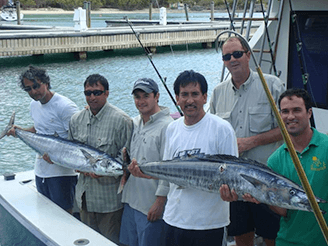 With time and experience, you can significantly improve your fishing successes!